Foreign interest in Melbourne’s commercial property market continues unabated, with a buyer from mainland China acquiring a Greensborough site for $3.1 million. 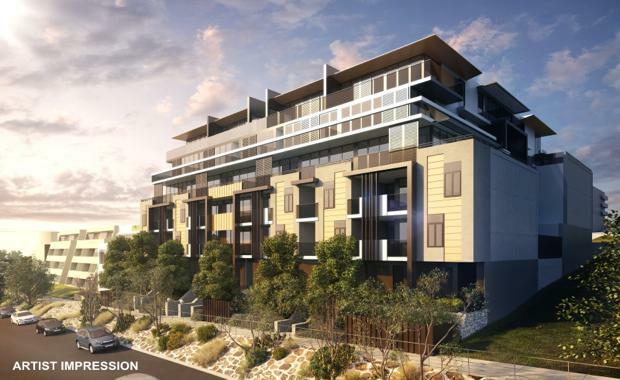 Located at 273-275 Para Road, the 1,615sqm property was sold with planning permit and endorsed plans for a 75-dwelling apartment development. CBRE’s Victorian Development Site Sales team negotiated the sale via an Expression of Interest campaign on behalf of a private investor. Selling agents Scott Orchard and David Minty said the campaign attracted consistent buyer interest. “This transaction in Melbourne’s north further highlights 2015 developer confidence in outer metropolitan locations underpinned by immediate amenity and public transport options,” Mr Orchard said.